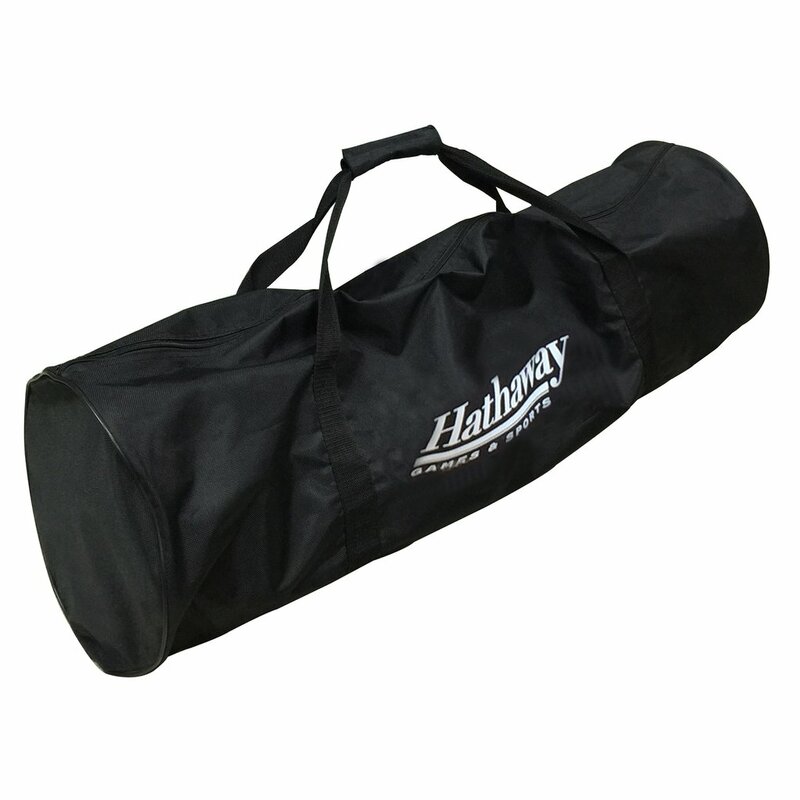 The Hathaway Portable Volleyball net system is designed specifically for easy transport and set up. The high strength telescopic steel posts can be quickly adjusted for men's, women's and junior's heights. 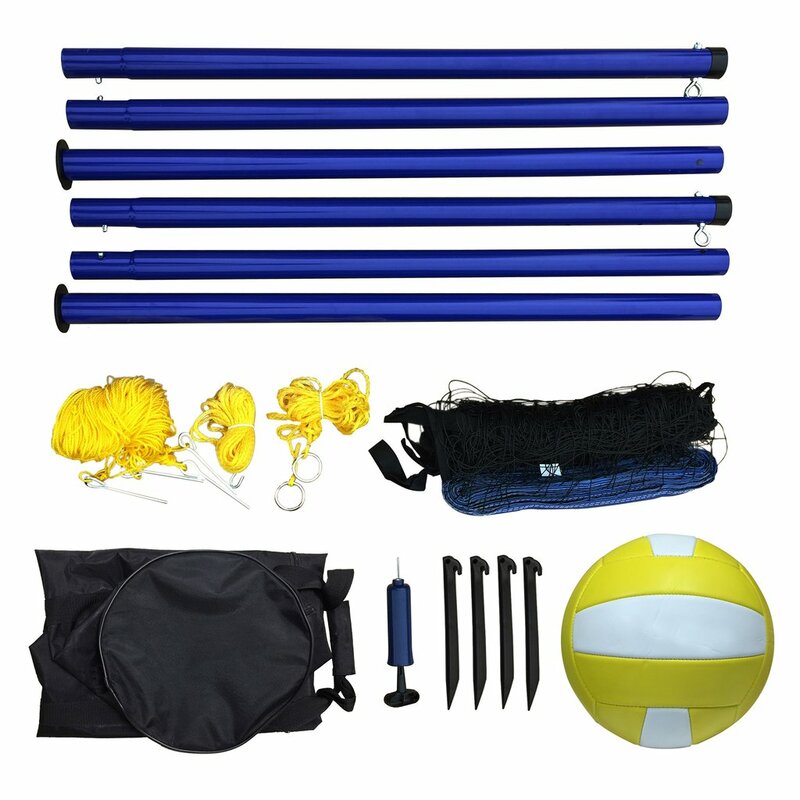 This set comes complete with steel posts, net, ball, hand pump and carrying bag. 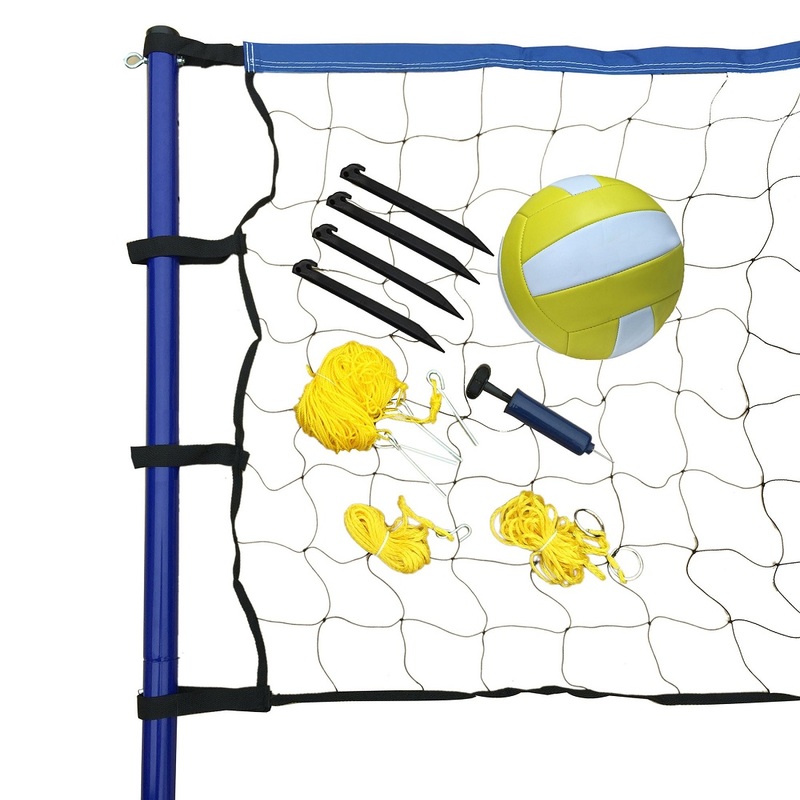 Bring family and friends together and enjoy a fun competitive game of volleyball wherever you choose to set it up.